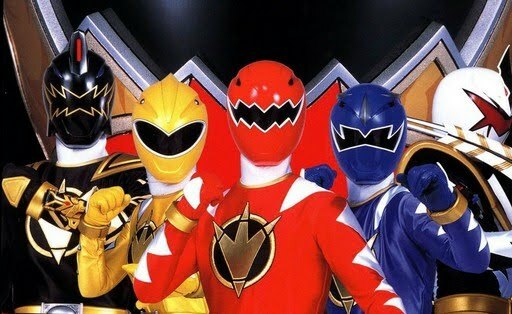 With the recent release of Kishiryu Sentai Ryusoulger, we ask the fans which Dinosaur-themed Super Sentai season is their favorite. 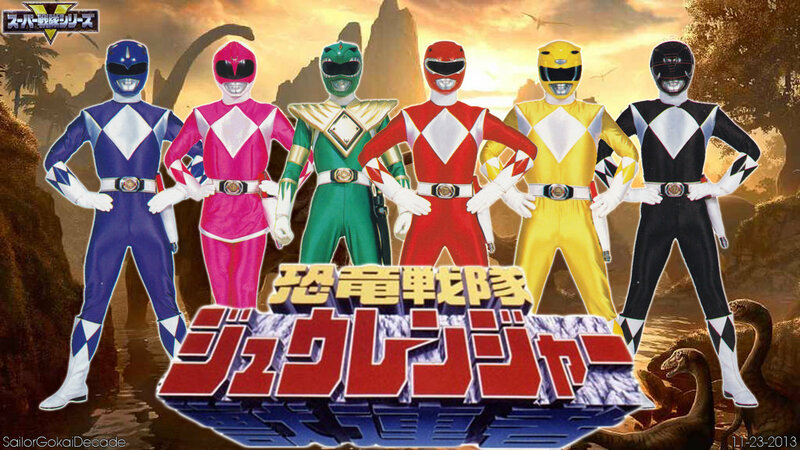 Super Sentai incorporates different themes each year, whether that is Samurais, Pirates, Ninjas, or Cars, one theme remains a staple in the genre: Dinosaurs. 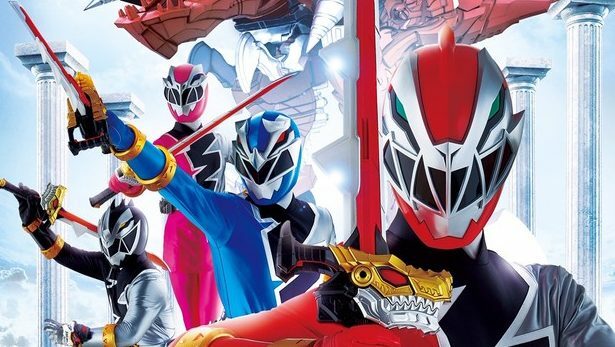 From Kyoryu Sentai Zyuranger to the new Kishiryu Sentai Ryusoulger, Dinosaurs have been a popular theme to use on a regular basis with Zyuden Sentai Kyoryuger earning 14.0 billion yen in toy sales during their run. Now we ask for you the fans to vote in the poll below. The results will be shared on social media afterward. Which is your favorite Dinosaur-themed Super Sentai season?